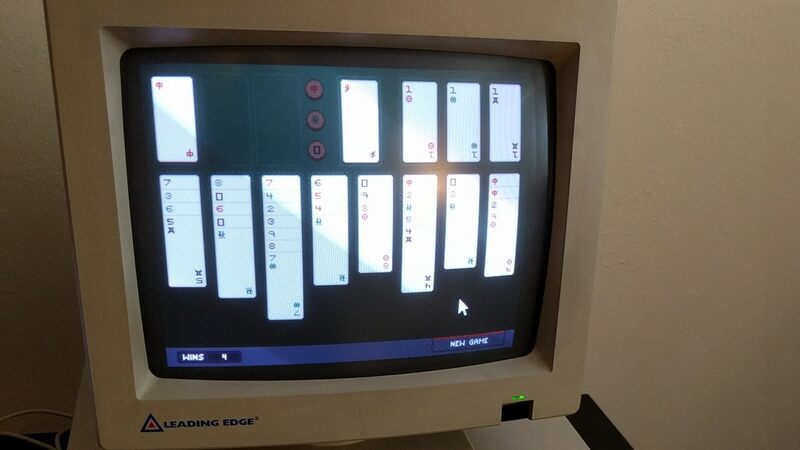 Shenzen Solitaire for DOS is a “demake” of Shenzen Solitaire. The game is finished and will soon be available. For now, you can visit project kickstarter page and order signed floppy version (source code included).